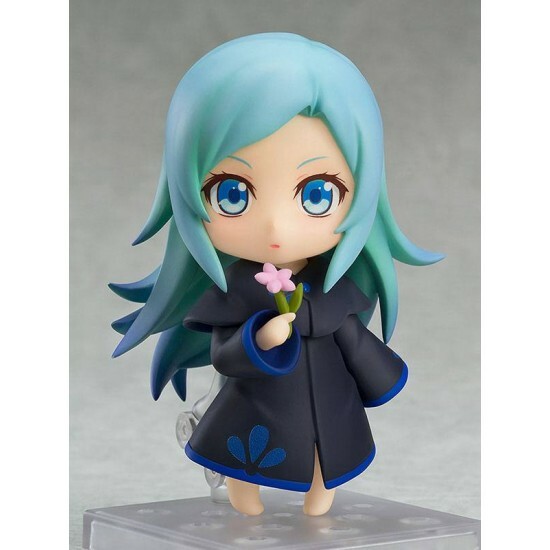 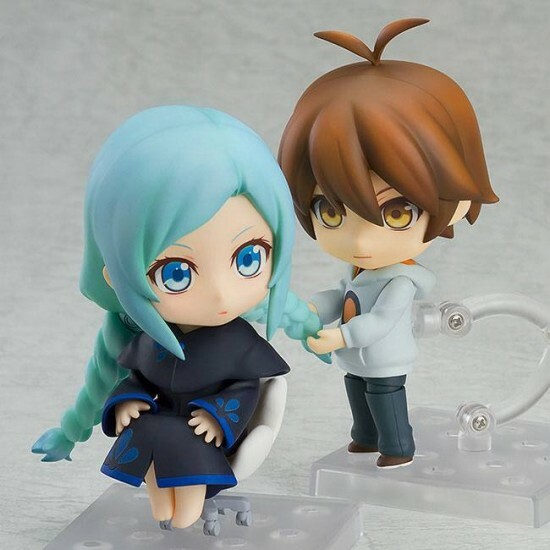 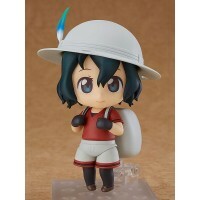 From Nisio Isin's debut work "The Beheading Cycle: The Blue Savant and the Nonsense Bearer" comes a Nendoroid of Tomo Kunagisa. She comes with three face plates including a standard face, a smiling face as well as a dozy face. 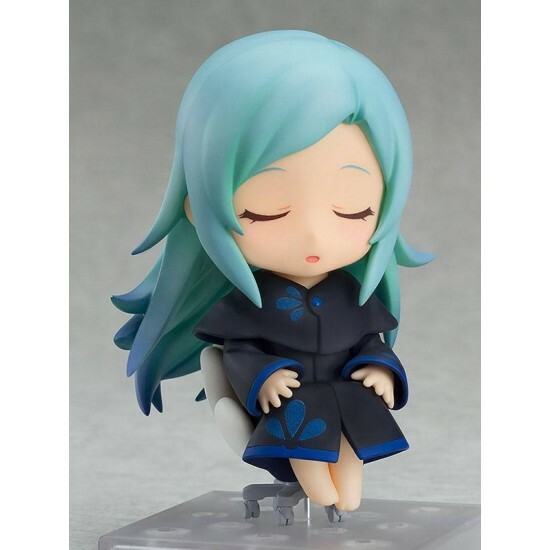 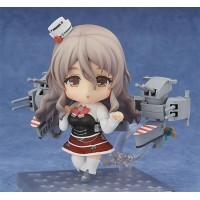 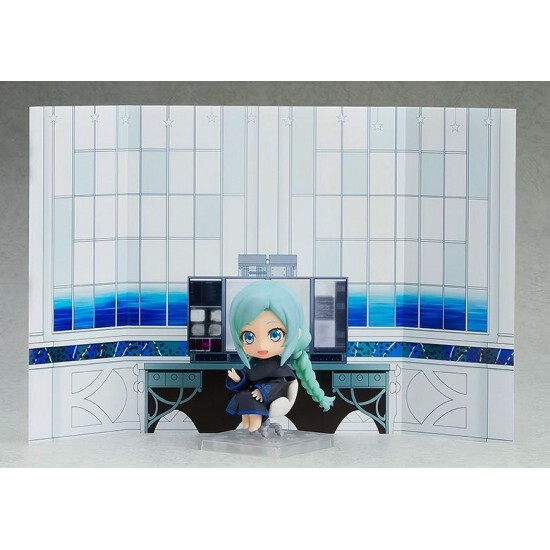 From the popular browser game 'Kantai Collection -KanColle-' comes a Nendoroid of the third Zara-C.. 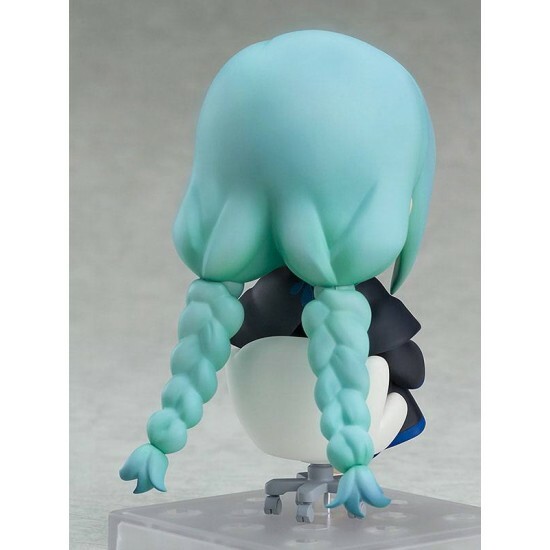 In the VR game it's like she's really there, but now with FiguarstZERO, you can actually reach out..
From the idol production game 'THE IDOLM@STER CINDERELLA GIRLS' comes a 1/8th scale figure of Shik..
From the RPG strategy game ´Merc Storia´ comes a 1/8th scale PVC figure of Merc! 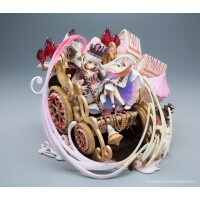 This highly detaile..